Final editing is done and this will soon be on an audio bookshelf near you. Look for it coming soon. Dream Catcher: Failure was Never and Option is almost ready to be put on audio book. Final edits being done tonight. Look for it on a website or in a bookstore near you soon. The new Facebook page is up and running. Please check it out at https://www.facebook.com/pages/Dressing-Your-Book/398418553557161 and like my page. Went to the opening and ribbon cutting for a new charter school in Port St. Lucie yesterday. It was a street fair as well and Yvonne Mason and I both had a great time. She sold some books and I picked up some new clients so a good business day as well. I am starting on a new editing job this evening. 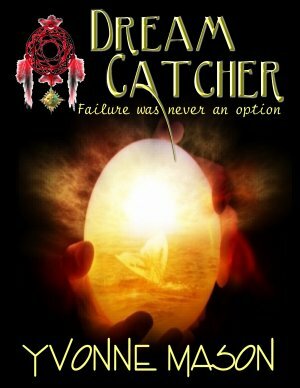 The previously published book Dream Catcher: Failure Was Never an Option is being turned into an audio book and needs to be re-edited for the spoken work. Check out the print edition at Amazon .com or on Kindle. The Pink Canary is finished. The author is now ready to send it to the publisher. Now for a new project to work with.